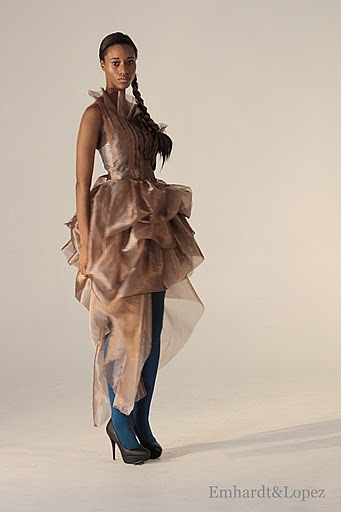 True Fashionista Now > Uncategorized > Carlos Luna Fall/Winter 2011 Couture Collection. 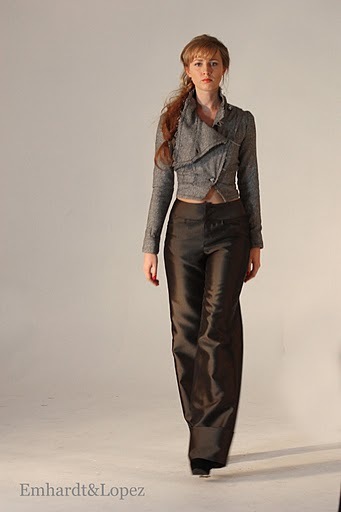 Check out the looks from Carlos Luna Fall/Winter 2011 Couture Collection. Pre-orders for this collection are also now available online. New York Fashion Week: House of Roderick “SUNSET IN XI’AN / 210 BC” Jewelry Collection. BEAUTYPRESS DAY: Beauty experts, new beauty products and trends, OH MY!